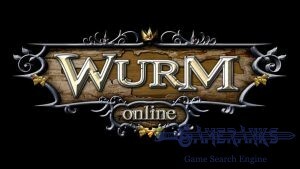 Wurm Online is providing a nice open world to gamers. 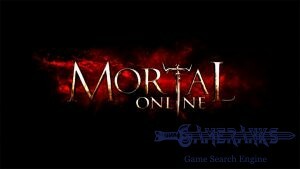 It is a nice Sandbox MMORPG game which you can play free for sometime. If you want to go on to play, you will need to pay for it to go further in the game. Code Club AB is providing good support for the game. 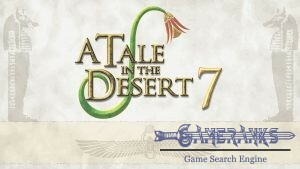 You can obtain unlimited version of the game from Steam. 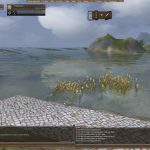 Wurm Online is a good game, however graphics are quite outdated. 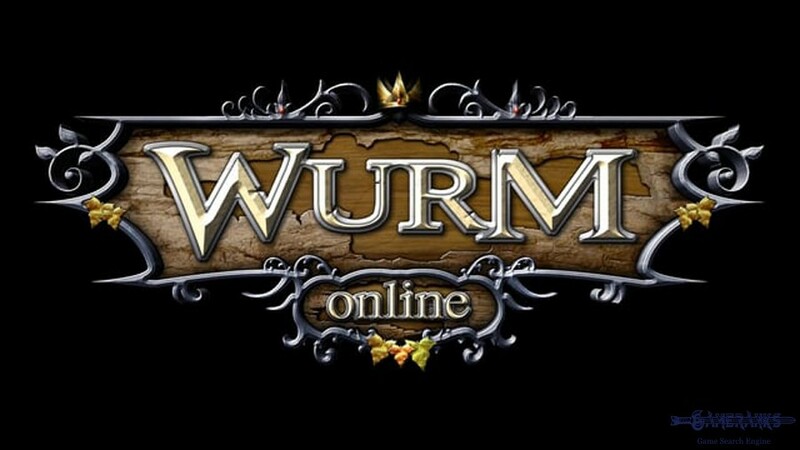 Wurm Online is a Sandbox MMORPG game that you can play free. There is also unlimited version of the game. You can purchase that version from Steam. The game is free to try and you won’t have to pay for it. However you will need to pay for go further in the game. It means, if you would like to play more on this game, you will need to pay for it after some stages. 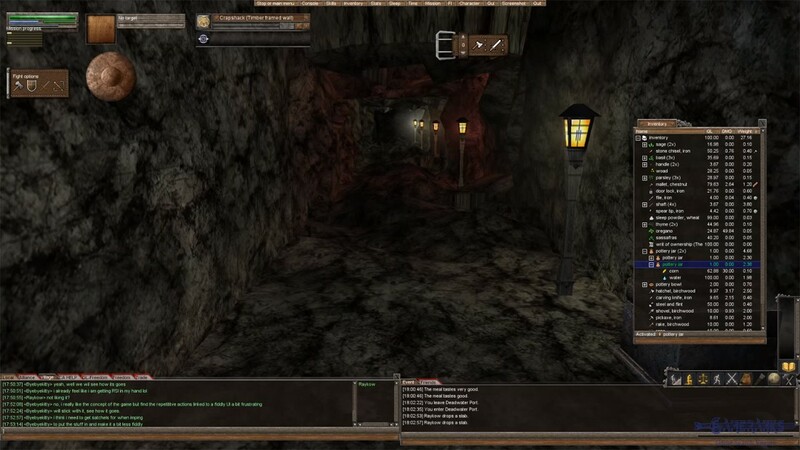 You can play this game on Steam OS+ Linux and Windows OS. You also needed latest Java version to play the game. 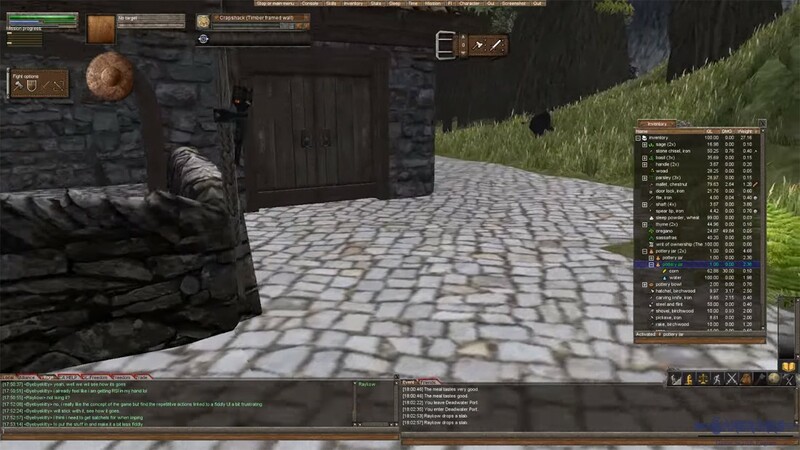 The game is very similar with Life is Feudal: Your Own. 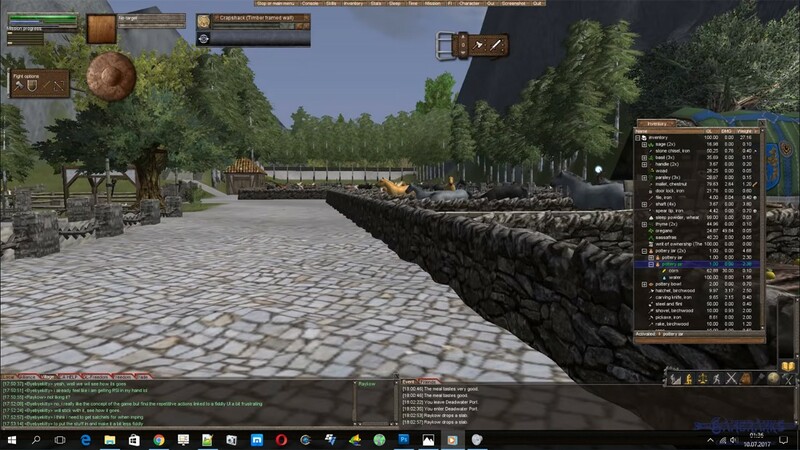 If you ever played Life is Feudal and if you ever enjoyed with it, you will also like this game. 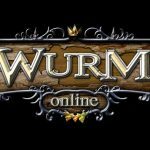 Wurm Online is a sandbox game and there is not any good tutorial of the game. You can watch some tutorials about the game on Youtube channels and you can also watch the tutorial video which we added this page for you below. 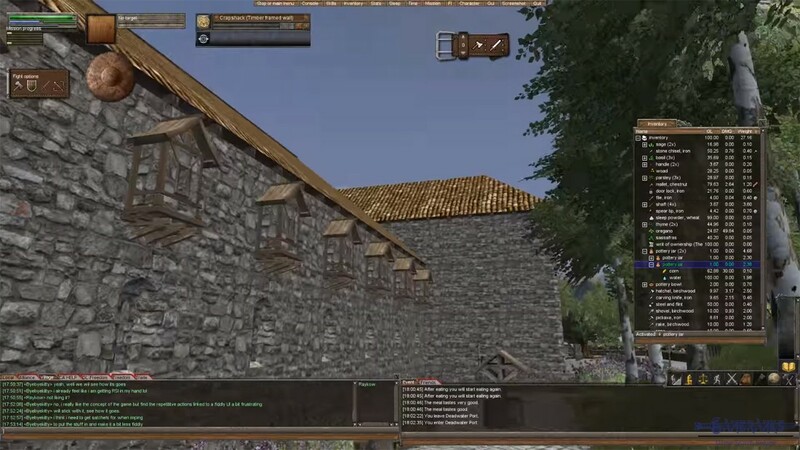 You will be responsible with your own destiny on this game and you will need to find and buy resources to grow your buildings and village on the game. There is also a good player community on the game. When you join a village, you can get help from people. You can watch the video below for learning more about the gameplay of Wurm Online.